How good do you feel? 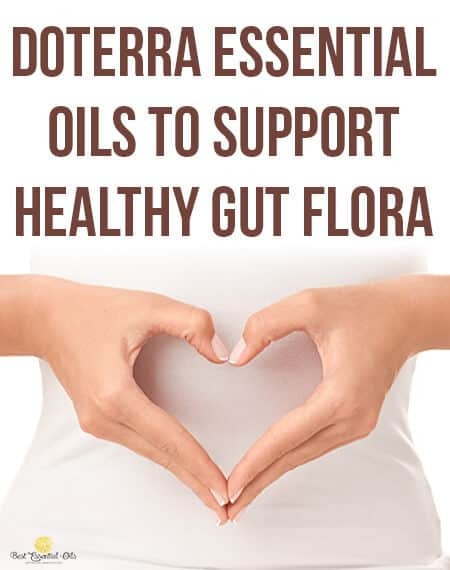 Do you feel like your health is at it's optimal level? Could you feel better? 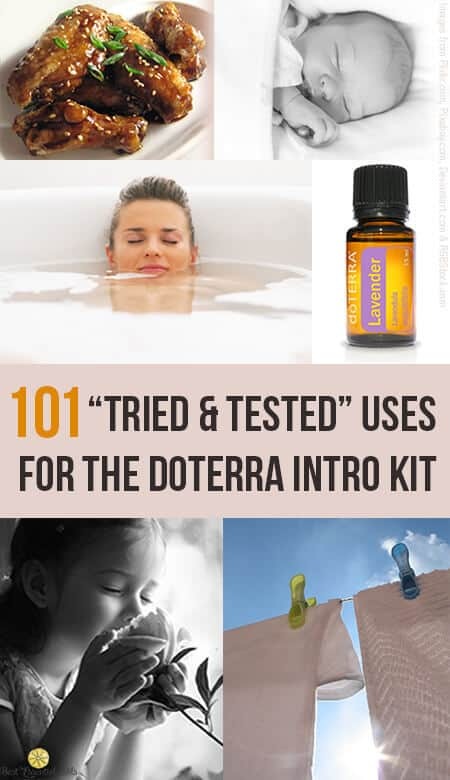 It is very difficult to feel your best all of the time but did you know that essential oils can help you feel better and can provide a way for you to feel your best? Well, they can. 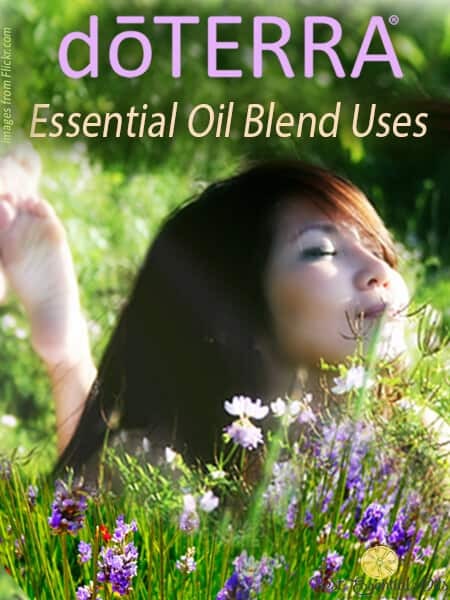 The best essential oils are doTERRA brand because of their purity and the way they are manufactured. 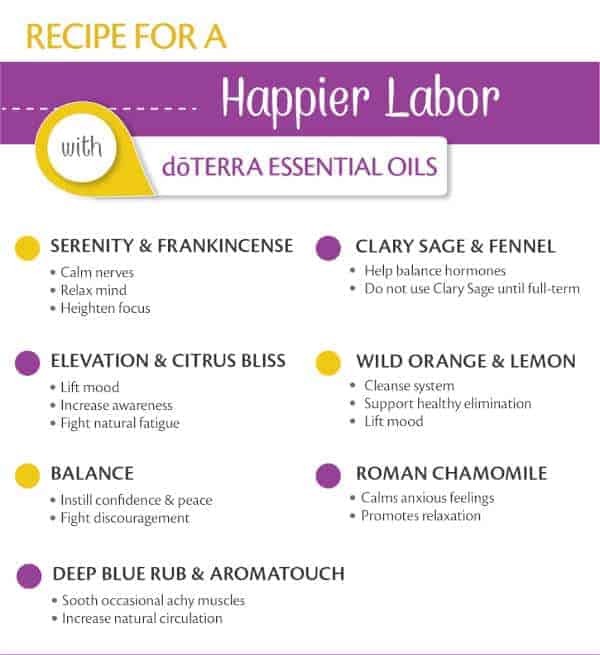 There are so many different doTERRA essential oils that can help you and all of your family members feel better. 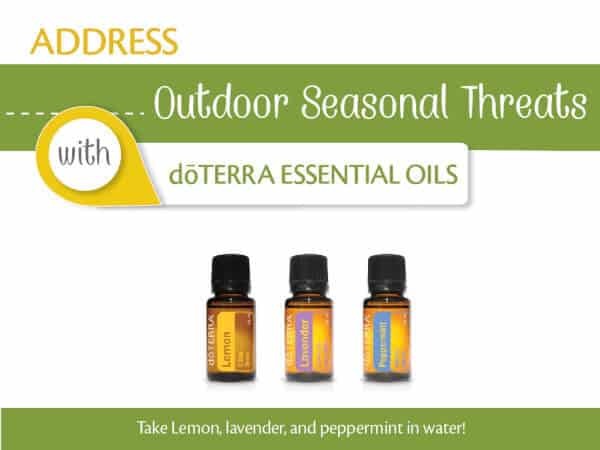 I have a list of the many ways, that doTERRA essentials oils can help you on your journey to optimal health. 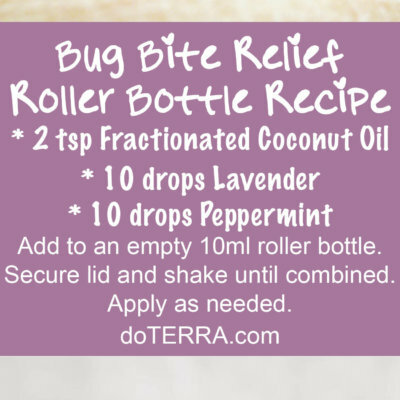 I have exact recipes with instructions on how and where to use the essential oils. 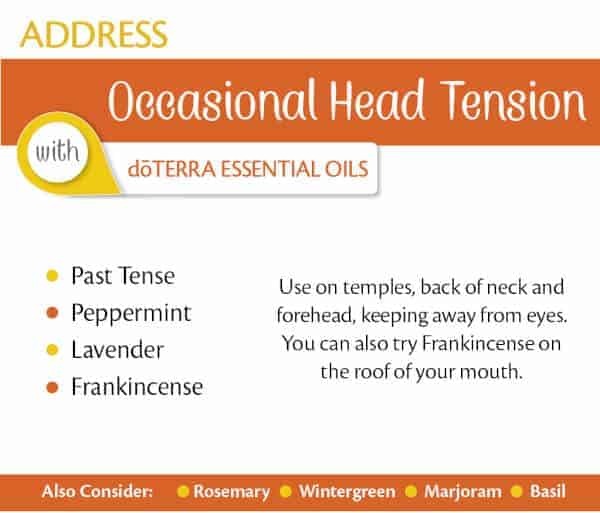 I am hopeful that these essential oil recipes will help you. 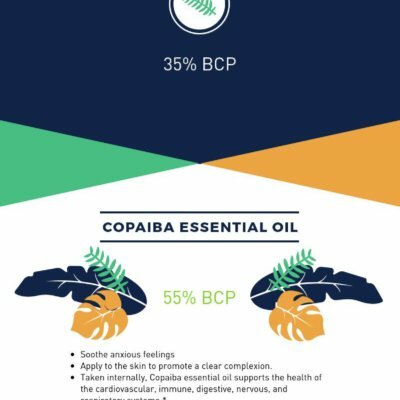 Please let me know if they are and know that I am always adding more ways that essentials oils can be useful in this post. 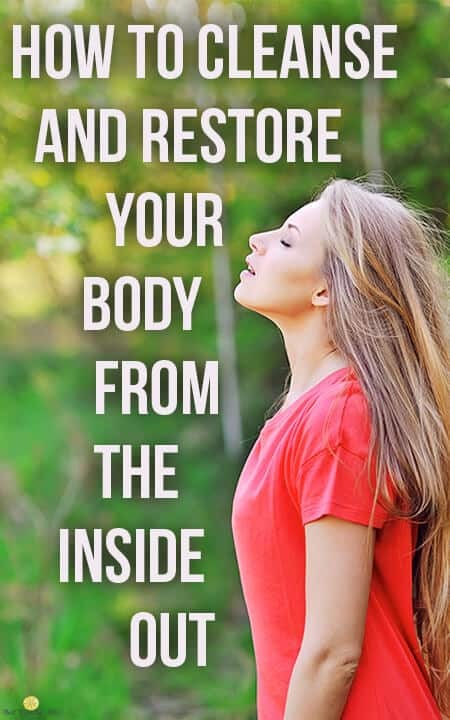 Come back often to see what you can do to feel your best.